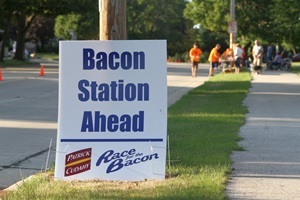 This entry was posted in Race Previews and tagged Milwaukee Races, Race for the Bacon, Running in MKE, Upcoming Events. Bookmark the permalink. ← Run a Fast Time at Saturday’s Heatbreaker!